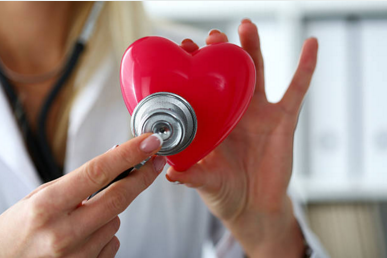 Performing cardiopulmonary resuscitation (CPR) and using an automated external defibrillator (AED) significantly increases a cardiac arrest victim’s chances of survival. Gaining skills in these areas will turn you from being an uncertain bystander to a calm and confident rescuer with the ability to perform CPR with the proper technique, further increasing a victim’s favorable outcome after collapsing. Cardiopulmonary resuscitation (CPR) is one of the essential lifesaving skills for any professional to have. 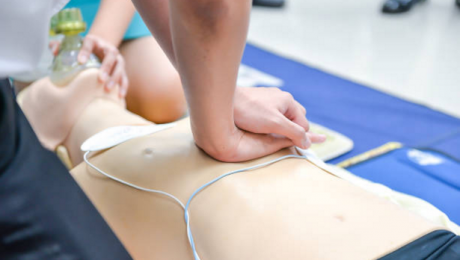 People who work in the service industry, whether in security services, the hospitality or restaurant industry, or as members of a hotel staff, are strongly encouraged to have a basic knowledge of CPR techniques so they may assist any member of the public in the event of a cardiac arrest. Emergency situations happen every day, and it’s imperative to have the knowledge and confidence required to save lives with CPR.